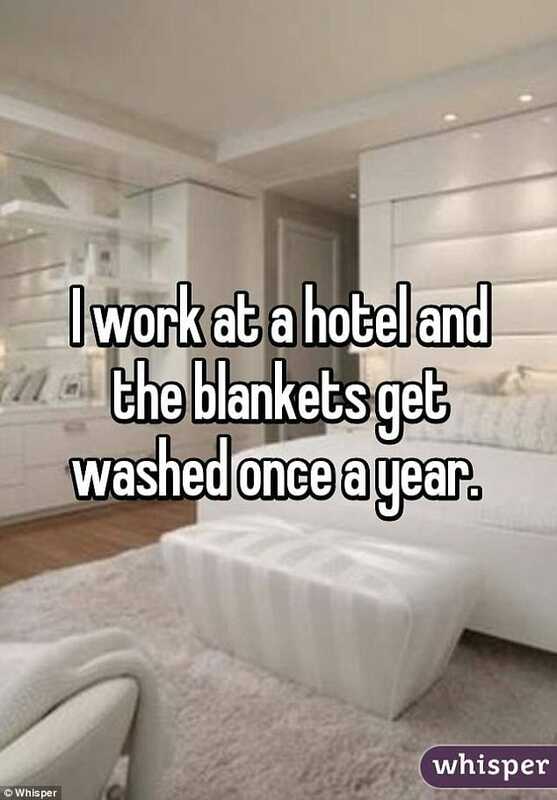 Confessions of a hotel maid: How Clean is Your Hotel Room Do you Think? 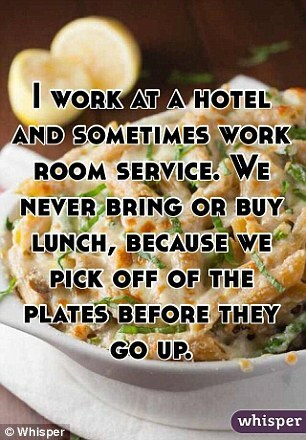 I saw an article in Daily Mail (yep I read that when bored) about hotel staff confessing what goes into hotel rooms when they “clean” them. Apparently there is an app called Whisper where they post those confessions anonymously of course. I am not sure what the standard of each hotel is especially the 5 star luxury brands, I only hope they follow stricter regulations. However as someone who has worked in the travel industry on a small scale I can say that sheets can be re-used indeed. 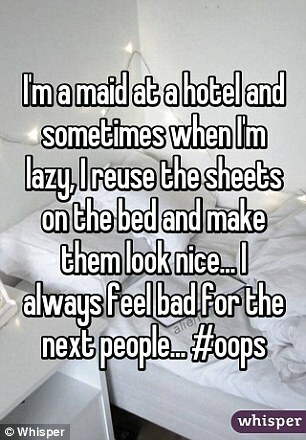 Cleaning a room from scratch is tiring and some customers can be a right pain, however I am not sure that they deserve someone else’s dirty sheets. Do you believe it is a minority of staff or it is more widely spread than we want to accept? How do you avoid sleeping with the blanket? Bring your own? Turn up the heat so you don’t need a blanket?